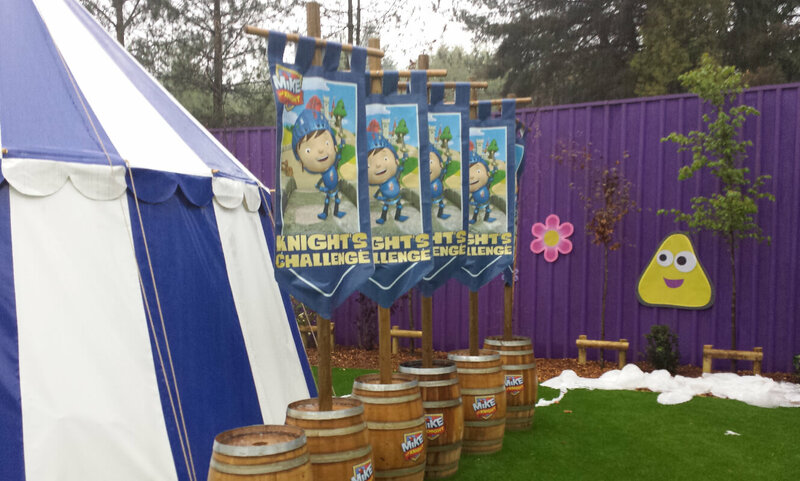 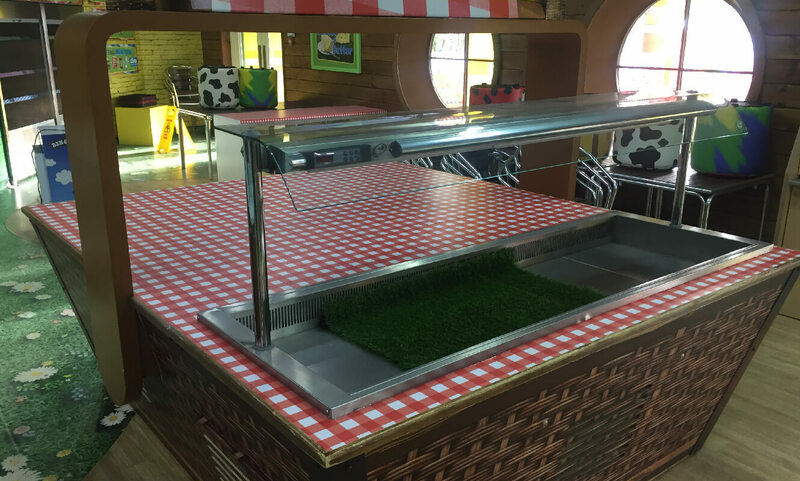 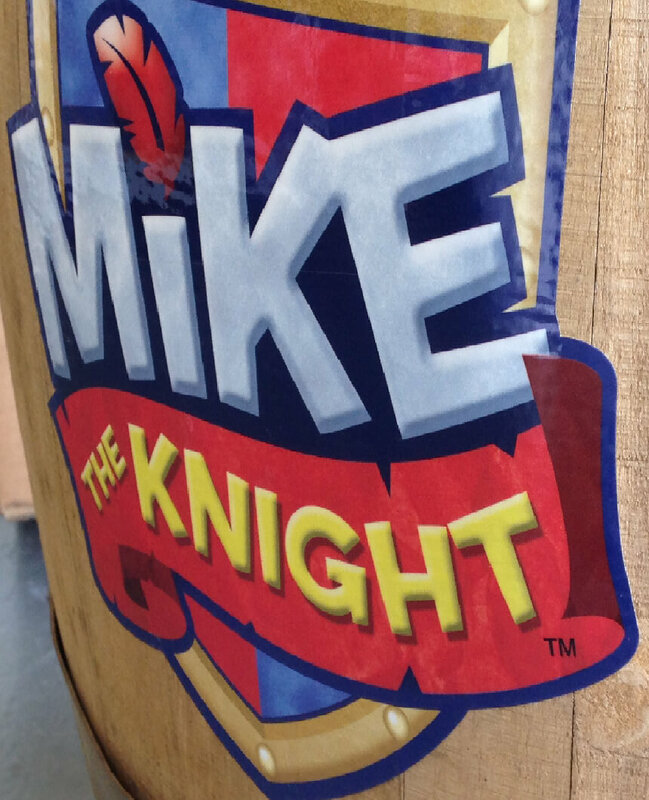 For 3+ years we have worked closely with our friends at THEME3 to produce and install a number of projects at Alton Towers Resort including Cbeebies Land where we provided a number of bespoke solutions. 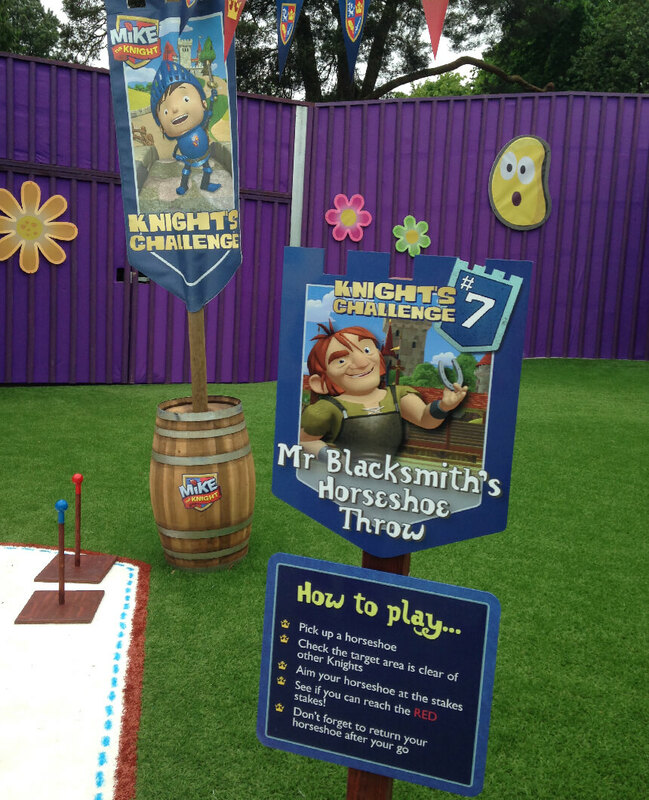 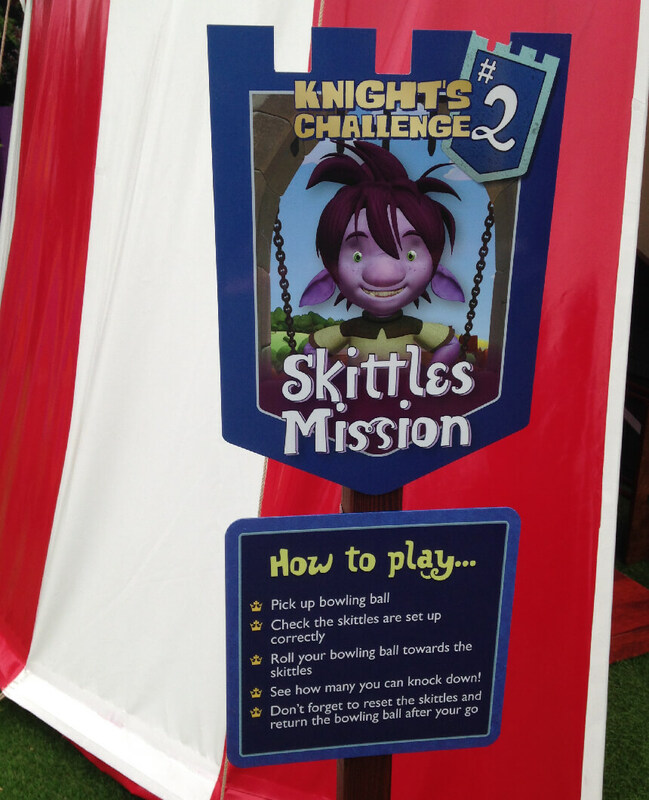 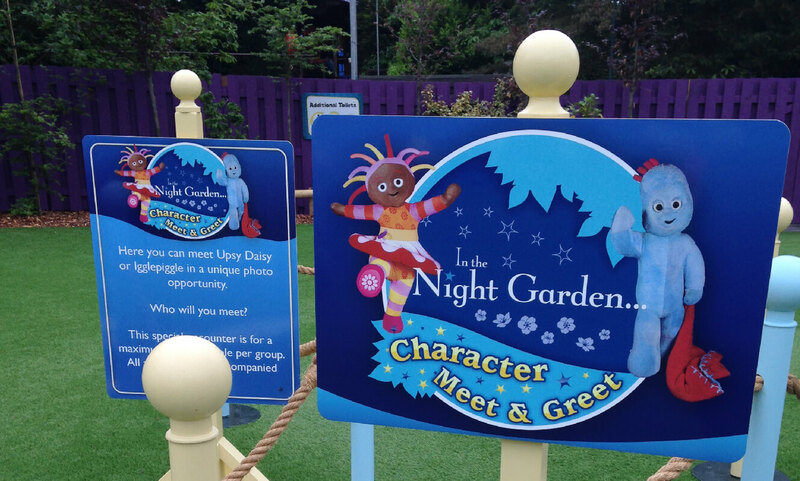 These included wall hanging panels, metal signage and various graphics to bring to life the themed games. 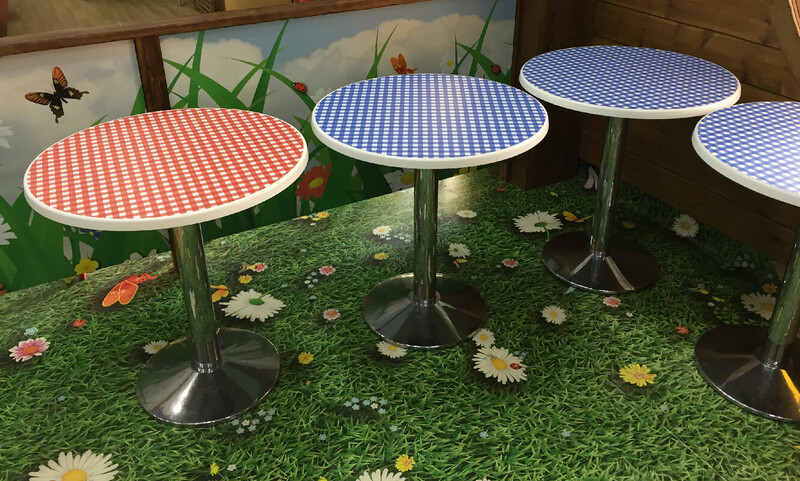 We also wrapped 30 table tops to theme the marketplace restaurant.